So far Admin CHURCH has created 31 blog entries. We’re one month out to the ribbon cutting of CiTiRAMA in College Hill! 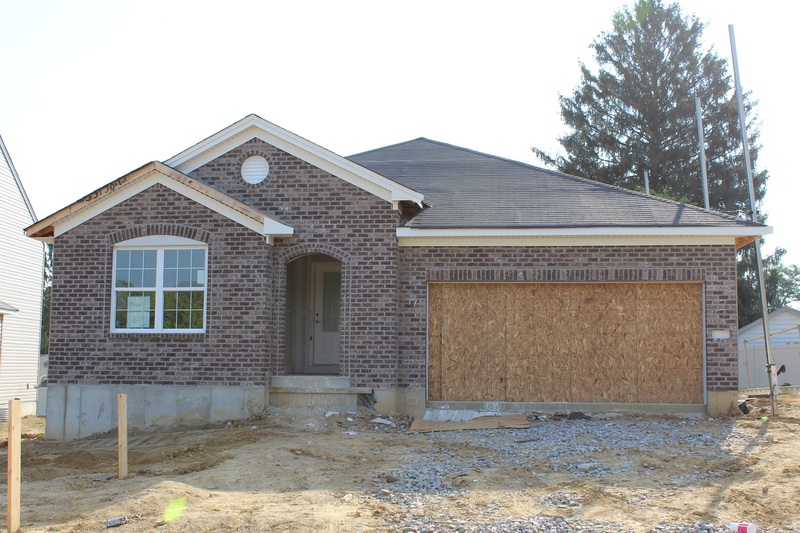 We can’t wait for out latest development, Gershom Grove to open up right here in College Hill. 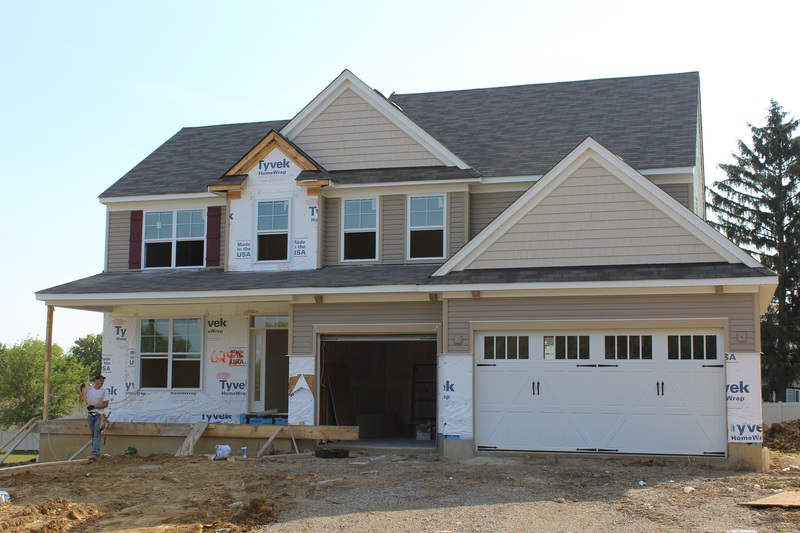 Between September 10th and 18th stop by the newest housing development in College Hill! 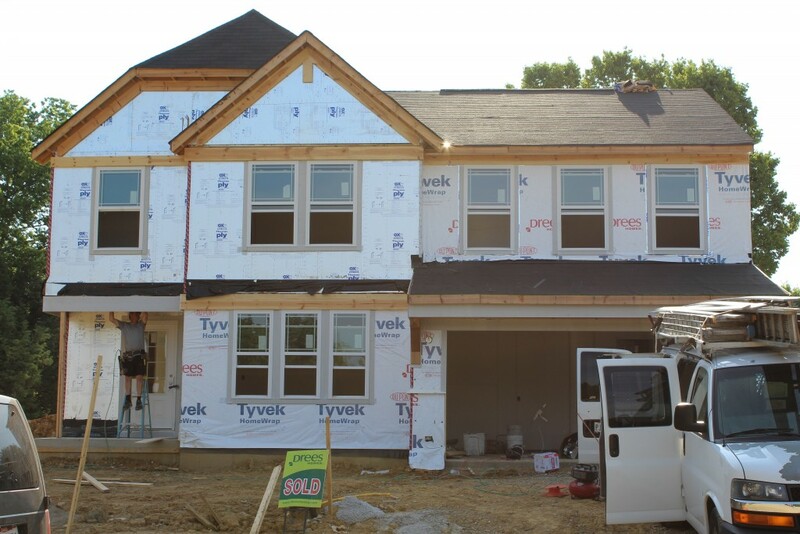 Whether you’re looking to buy one of the 37 new lots or simply explore the new developments in College Hill, this page has all the information you need! 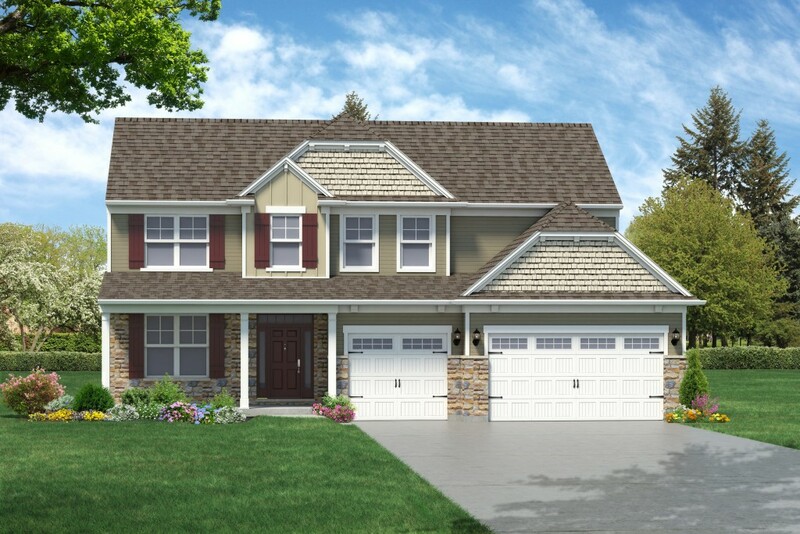 Gershom Grove is named after the one of the first College Hill Residents and Property Owners, Gershom Gard. This is the second CiTiRAMA to be held in College Hill, the first being in 2014, Witherby Meadows. 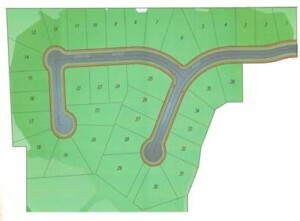 All homes in the development will be part of the “Special Assessment District”. This gives a 20 year tax abatement on all improvements to the houses. The Special Assessment is estimated to be 50% of the regular taxes on a $200,000 improvement (per home). Payments will be due 24 months after bonds are placed. Monday – Thursday 4:00 p.m. – 9:00 p.m.
Friday – Sunday Noon – 9:00 p.m. 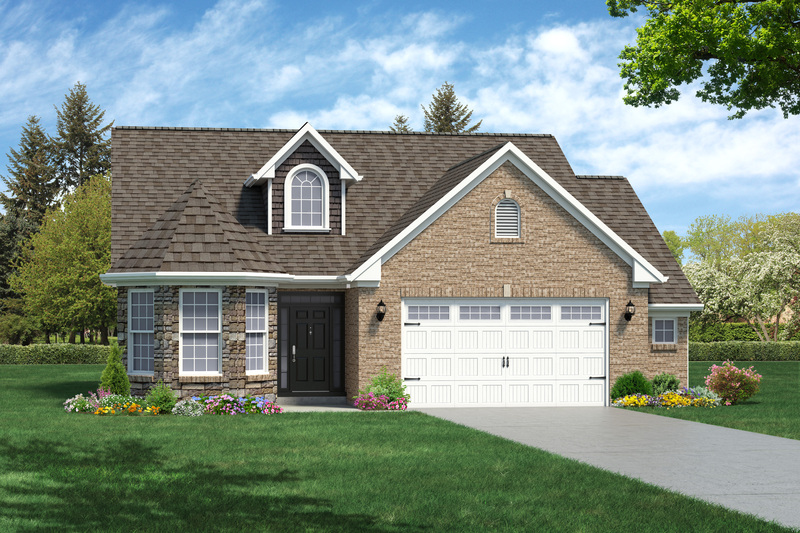 Check out the detailed floor plans, current construction picture, and final renderings for the different styled houses! Thank you to the Home Builders Association for making CiTiRAMA 2016 Possible! It’s that special time of the year – summer is ending, the weather is cooling down, and some of our kids will be leaving their nest for the first time. 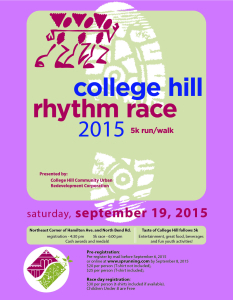 Going back to school can be a tough experience, so we at CHCURC want to make it fun! This year is our first ever Back to School Celebration! We are going to have a family friendly event full of games, food, live music, and tons of fun! Join us on August 20th at 6:00pm at 5921 Hamilton Ave, the lot right next to the Doll House building. We are extremely excited to be joined by two great music genre’s: we’ll have original songs & fiddle music by Dave Hawkins. 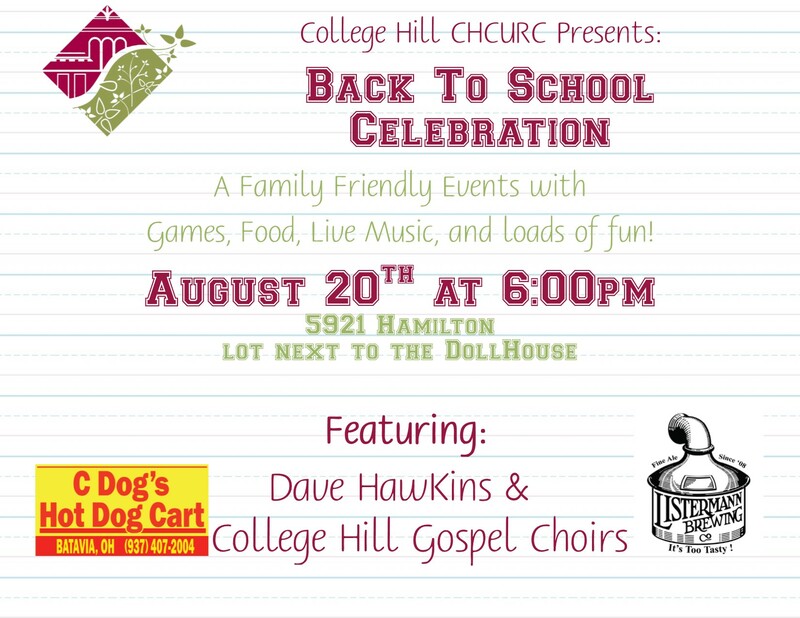 Afterwards, the College Hill Gospel Choirs will be closing up the evening for everyone to enjoy! As with every great event, there will be delicious food truck meals this time provided by C Dog’s Hot Dog Cart. Additionally, beer on tap will be provided by Listermann’s Brewing Company! Why do you love College Hill? What do you think College Hill needs? CHCURC is performing an analysis of College Hill to help learn what our residents, business owners, and supporters want to see coming up in our neighborhood. We’re looking at planning new events, recruiting new businesses, and sharing our news far and wide. With your voice, we will be able to plan events that you would attend and bring businesses that you think our neighborhood needs. Thank you to all of our sponsors for the 2016 Derby Day. With over $20,000 raised – this was by in large our biggest Derby Day CHCURC has ever had! We can’t wait to take our successes and make next years even bigger. We especially want to thank the countless volunteers who made this event successful. Major thanks to the 2016 Derby Day Chair’s, Tony Thompson and Judy Moyer, we couldn’t have done this without your leadership! CiTiRAMA is coming back to College Hill! 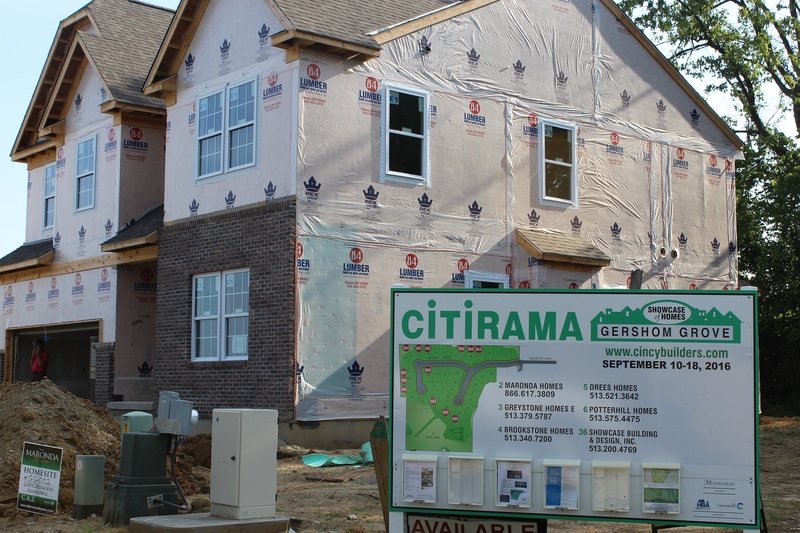 Mark your calendars, CiTiRAMA is coming back to our neighborhood, College Hill. Today, Cincinnati Mayor John Cranley joined community leaders in the Groundbreaking Ceremony for Gershom Grove – one of College Hill’s latest developments. Gershom Grove is a brand new community right off of North Bend Road. 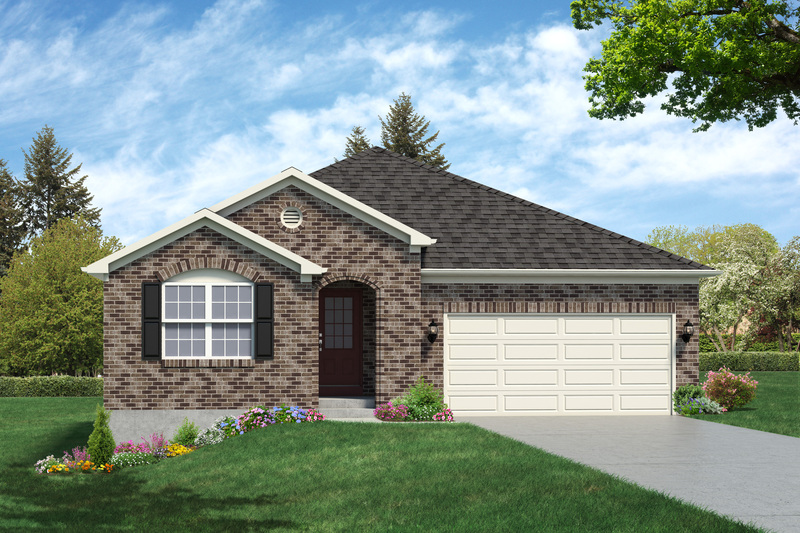 The quiet cul-de-sac streets are designed for families new and old, or first time home buyers looking to move to a quieter area of town. Gershome Grove is a short drive to many Cincinnati areas: you are 5 minutes away from most highways and 10 minutes to downtown. If you’re more of a walker, you’re in luck! 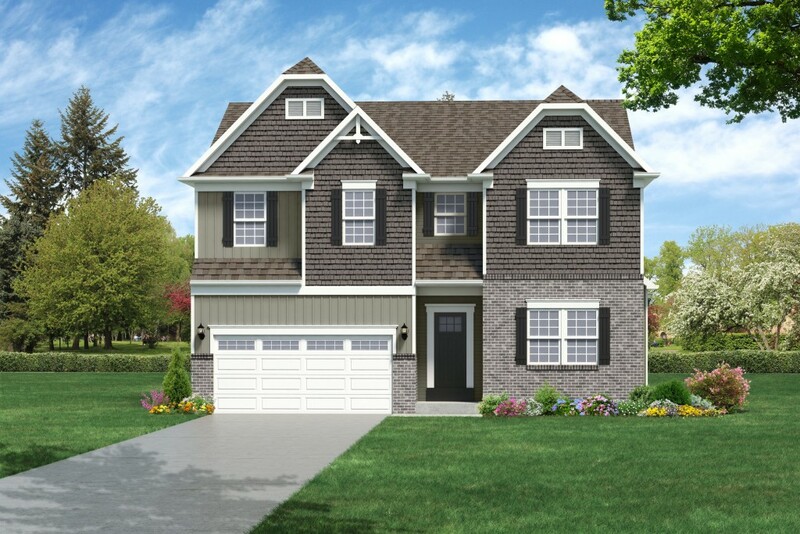 Gershom Grove is a short walk to Aiken and McAuley High Schools and the College Hill Business District. 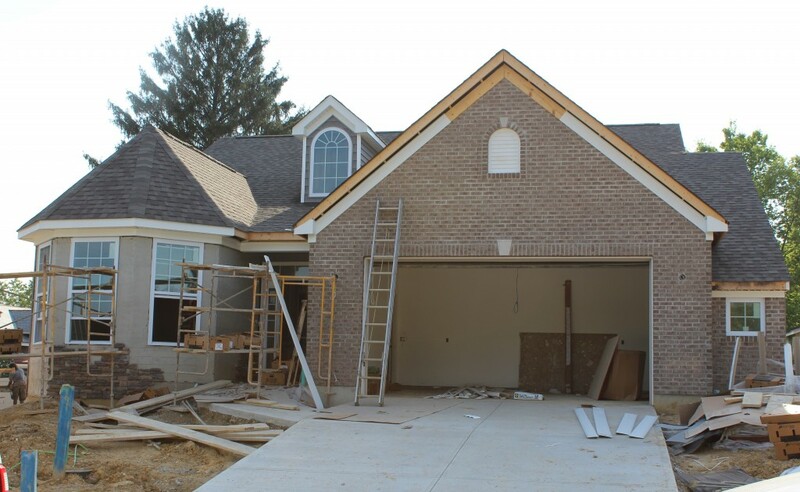 If you’re looking to build your first home, you shouldn’t look any further. Each home built will be a part of a “Special Assessment District” that gives 20 year tax abatement on all improvements. This special assessment is an estimated 50% of regular taxes on a $200,000 improvement. Payments will begin 2 years after the bonds are placed, giving you time to save and grow your family. Additionally, there is a $3,000 bonus provided for the first eight homes that are certified as “visitable” or qualify for LEED designation. 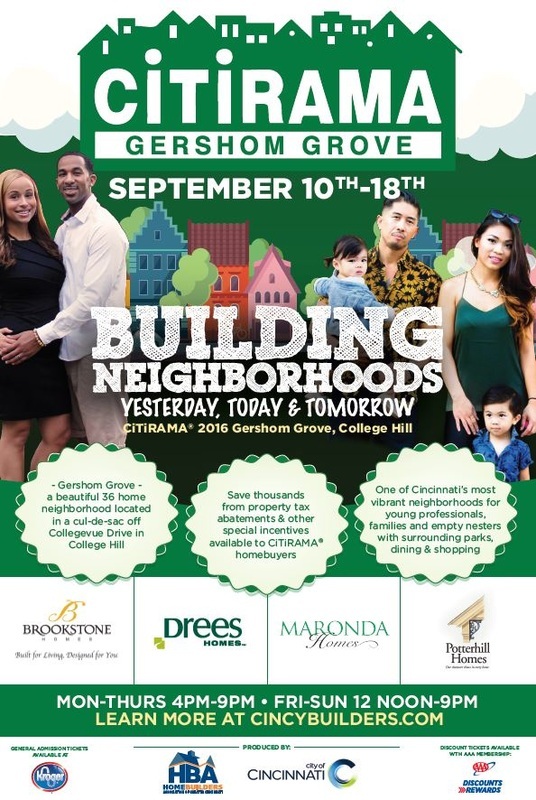 For those interested in visiting Gershom Grove, show dates are September 10th – 18th. The ribbon cutting will take place on Thursday, September 8th and a Preview Party on Friday, September 9th. We can’t wait for you to move in! Celebrate Derby Day with CHCURC! Finally, it’s the time of the year to put on our elegant hats, sip our mint juleps, and meet up with our neighbors to celebrate the 142nd Kentucky Derby. 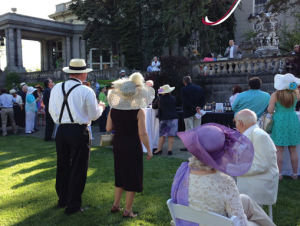 This year, College Hill Community Urban Redevelopment Corporation will be celebrating the Kentucky Derby at the historic Laurel Court on May 7th at 5:00pm. Our celebration is more then guessing which horse will attempt to join American Pharaoh in earning the triple-crown. At our party we will be enjoying a complimentary mint julip, Derby themed catering, a silent auction, and many other games. All proceeds of the event go directly to CHCURC, College Hill’s organization working to revitalize the Hamilton Avenue business district and strengthen the surrounding College Hill Community. Currently CHCURC is working on improving Marlowe Court, College Hill Station, and recruiting businesses to join our business district – continuing to make College Hill the best place to live, and watch the Derby! Tickets for the event can be purchased for $75 at www.DD2016.eventbright.com. Additionally, you can go to www.chcurc.com and use the mail order form to mail a check to CHCURC. At the door tickets will cost $85. When you’re out enjoying the beautiful weather this weekend, you may want to consider walking down “The Avenue” and checking out many of College Hill’s award-winning businesses. This year, College Hill is extremely proud to announce that four of our businesses took top spots in five different categories. Also, College Hill was ranked in the Top 10 Neighborhoods in Cincinnati! None of these successes would be possible if it weren’t for the support of our local businesses and the hard work that all of our community organizations and volunteers have put into our neighborhood. We can’t wait to celebrate our success and continue to grow! 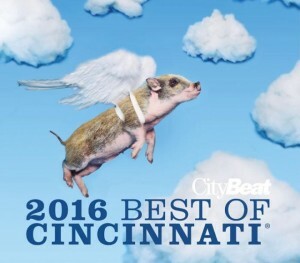 To read the full list of winners, read the City Beat article online. College Hill Community Urban Redevelopment Corporation President, Michael Cappel, announced this week the signing of a Preferred Developer Agreement between the Saint Francis Group and the City of Cincinnati for the development of 7.5 acres on the corner of Hamilton Avenue and North Bend Road in College Hill. 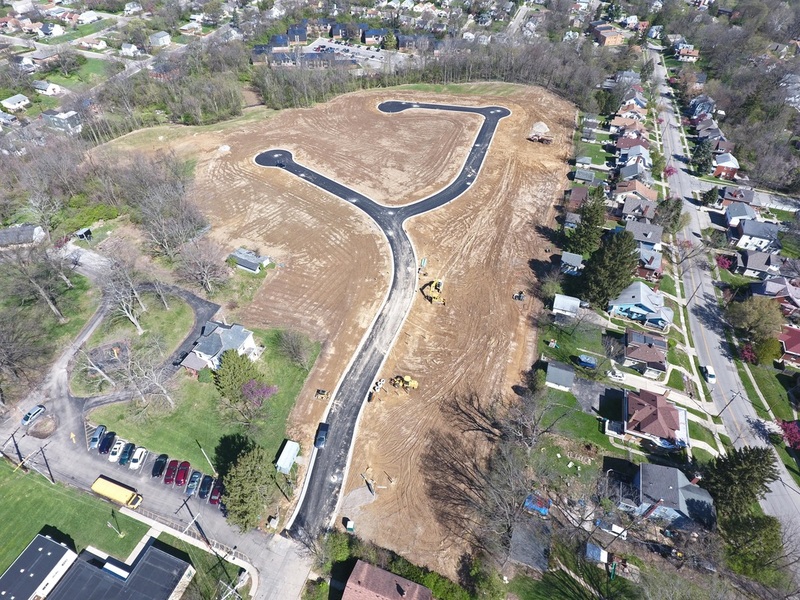 “CHCURC has worked with the City of Cincinnati for a decade in the acquisition of these parcels, which are key in the continued revitalization of College Hill. The vision for the redevelopment of the former Kroger’s, Shuller’s Wigwam, and the Eastern Star Retirement Community includes a mixed-used development, with retail, residential, and offices uses, that will bring increased density and vitality to this walkable, urban village,” according to Mr. Cappel. The Saint Francis Group project team, headed by Sean Balnes, is meeting with CHCURC Board members and neighborhood leaders, preparing architectural drawings, and putting together proposed naming options, cost estimates, and a projected schedule. Timelines are aggressive with a 4-8 month window for preliminary and final project proposals. Jeff Raser, with Glaserworks, has been selected as the lead architect for the project. Saint Francis Group is a real estate development and services firm focused on inspiring and creating projects that are catalysts for economic prosperity. 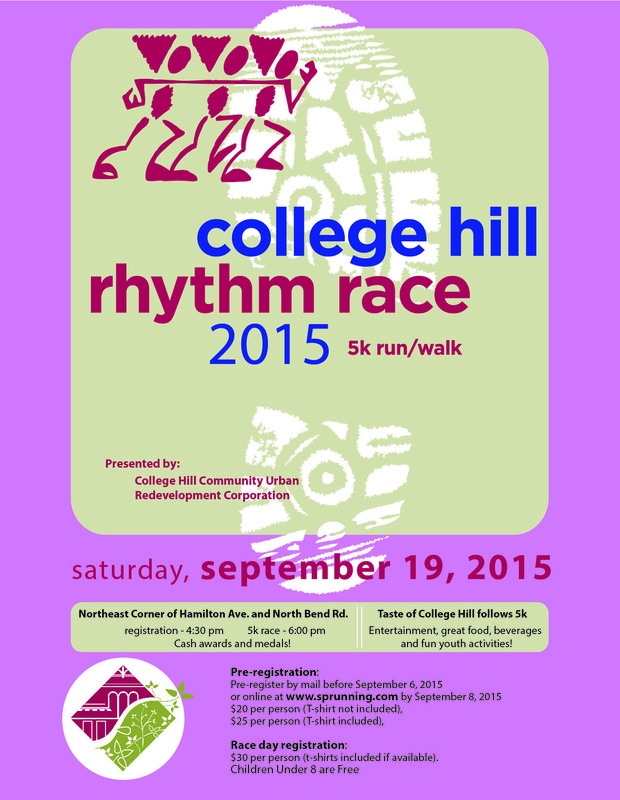 Keep your eyes posted for these Rhythm Race posters around College Hill! Mark your calendars for September 19th, 2015! 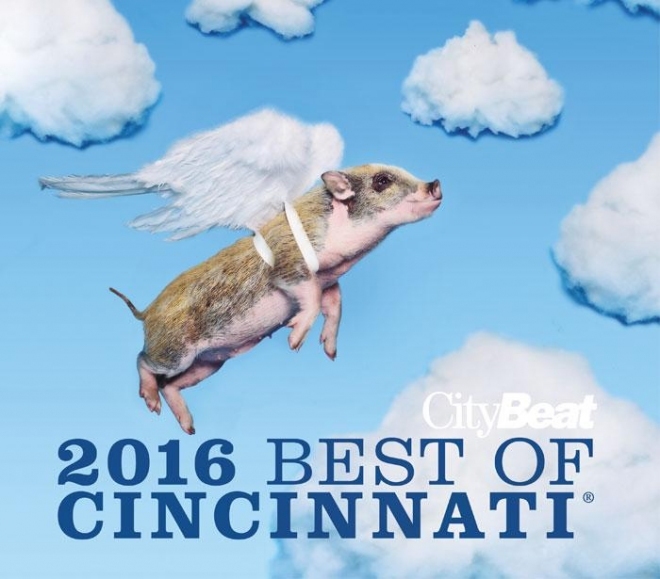 PADDOCK: Baker-Bird Winery, Burnet Ridge Winery, Cavalier Distributing Co, Llanfair Retirement Community, Madison’s at Findlay Market, Marty’s Hops & Vines, Red Rose Jems Restaurant, Schwartz Jewelers, St. Clare Church, The Boston Beer Company, Vintage Wine Distributor Inc. 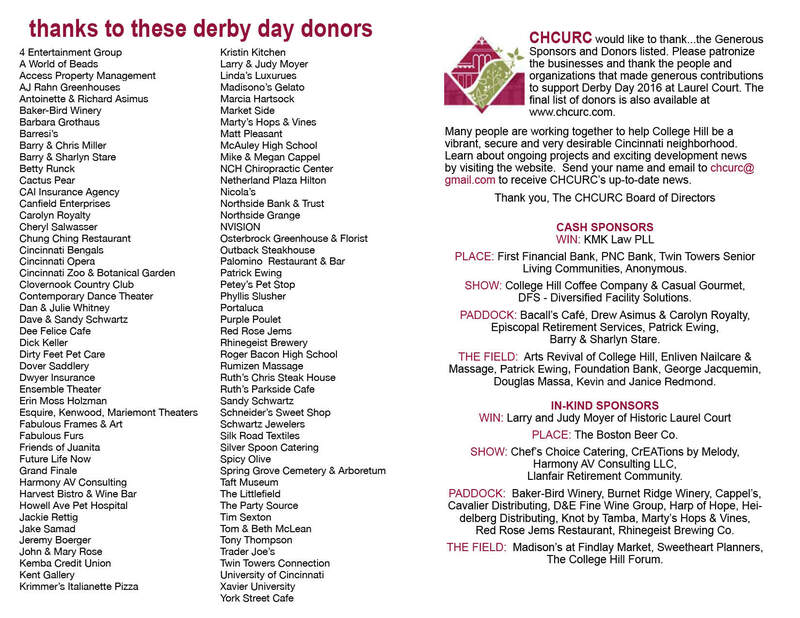 Thank you again to all sponsors and guests who helped make Derby Day Party 2015 a success!